8:45 AM PT -- Police have arrested 19-year-old Emmanuel Jesus Rangel and charged him with 3 counts of 1st degree murder. The boyfriend, Jonathan Alvarado was 23 ... and the third victim was 21-year-old Jusmar Gonzaga-Garcia. Our sources say Jusmar was Jonathan's roommate and best friend. We're told Mirjana had just moved in with the guys. Mirjana Puhar -- a recent "America's Next Top Model" contestant -- was killed Tuesday in a triple homicide at her boyfriend's home in Charlotte, NC ... TMZ has learned. A source who was very close to Mirjana confirmed to TMZ that she was one of the 3 victims found dead in a home that belonged to Mirjana's boyfriend. The source says a friend of the couple went to the house after getting a call that gunshots were heard. We're told the friend went into the house, saw 2 bodies -- Mirjana and the bf -- and then called police to report the killings. The friend didn't see the 3rd victim, but did see money scattered around the house. 19-year-old Mirjana was on the 21st cycle of 'ANTM' ... which aired last year. 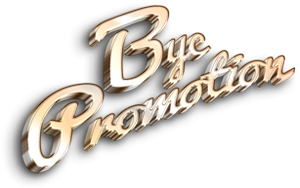 She was eliminated from the show in the 10th episode. Law enforcement sources tell us the preliminary investigation leads police to believe the murders were drug related -- and the victims knew the killer. 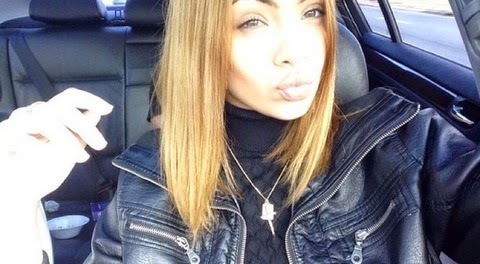 Our Mirjana source says the young model had only been with the boyfriend for a few months.